Join the GVCC Ambassador Team as we celebrate the PLATINUM GRAND OPENING of Opsahl Dawson on Thursday January 24, 2019 at 4:30 p.m. at their new offices located at 7701 NE Greenwood Dr. Suite 200. Their Certified Public Accountants work with Vancouver and Portland metro area businesses of all sizes, from sole proprietorships to growing corporations. This will be a fun filled evening of networking, amazing food, delicious drinks and a tour of this state-of-the-art facility. See you soon at this special party. WHAT IS A "PLATINUM" EVENT? 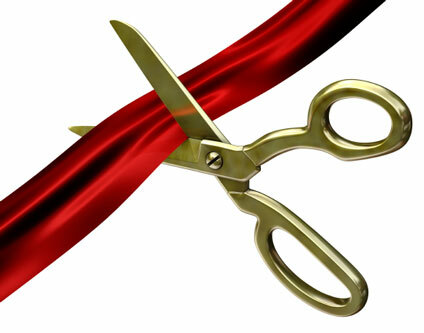 : Platinum Ribbon Cuttings or Groundbreakings are a great way for a business to promote themselves to the community and to introduce their services and products to the GVCC membership. These events are packaged with multiple levels of promotion through our digital marketing channels, and are attended by our CEO, Board Members, and local dignitaries. Open House 4:00 p.m. to 6:00 p.m.